Best wishes for a wonderful holiday. ﻿Support us today for an enriching, inspiring and empowering 2019! and horse, barn, and office supplies. Please contact Kelly Slonaker at Kelly.Slonaker@endeavorth.org with any donation inquiries. Donations can be dropped off at our farm Monday through Saturday, 9 am – 5 pm. Click on the button below to make a one-time monetary donation to Endeavor. 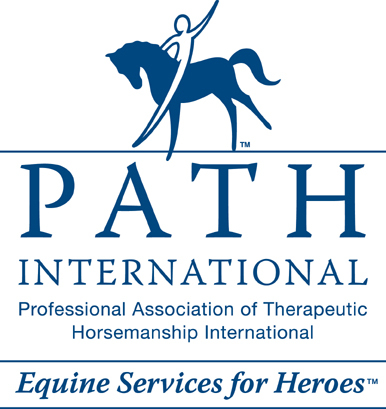 Unless otherwise specified, your tax-deductible donation to Endeavor Therapeutic Horsemanship will go wherever the funds are needed most. With very minimal overhead costs, over 90% of Endeavor's expenses are program-related, so you can feel good knowing that your donation will go far to help us fulfill our mission. Endeavor is a 501(c)3 non-profit organization registered in the states of New York and Connecticut. Our donors' privacy is important to us. We will never share or sell a donor's personal information with anyone else, nor send donor mailings on behalf of other organizations.